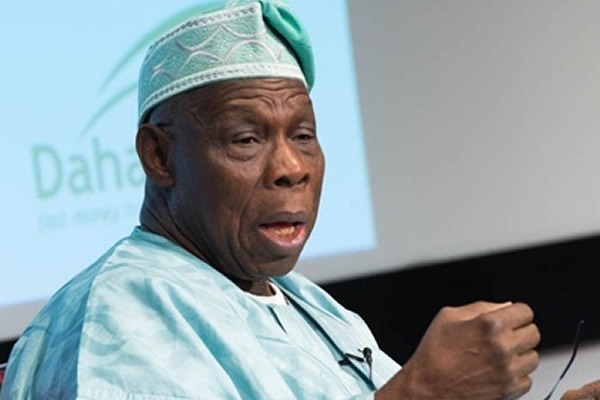 Former President Olusegun Obasanjo has said the All Progressives Congress and the Peoples Democratic Party must be strengthened for the country’s democracy to be strong. Former President Olusegun Obasanjo has decribed both the Peoples’ Democratic Party (PDP) and the All Progressives Congress (APC) as wobbling parties that must be rejuvenated for Nigeria’s democracy to be strong. He said for Nigeria’s democracy to be strengthened, political parties in the country must up the ante. Obasanjo made this known when he received Raymond Dokepesi, one of the PDP national chairmanship candidates, at the Olusegun Obasanjo Presidential Library in Abeokuta. He said, “I have also said that the two parties that are there, the one in government and the one in opposition, are both wobbling parties. The former president, who reiterated he was no longer interested in partisan politics, said he left the PDP when he discovered the party had been destroyed. He said, “If we are just saying PDP has a crisis, which is self-made and that the Supreme Court had resolved the crisis for us, we are just deceiving ourselves. He advised Dokpesi to continue to use his media outlets for the interest of Nigeria.